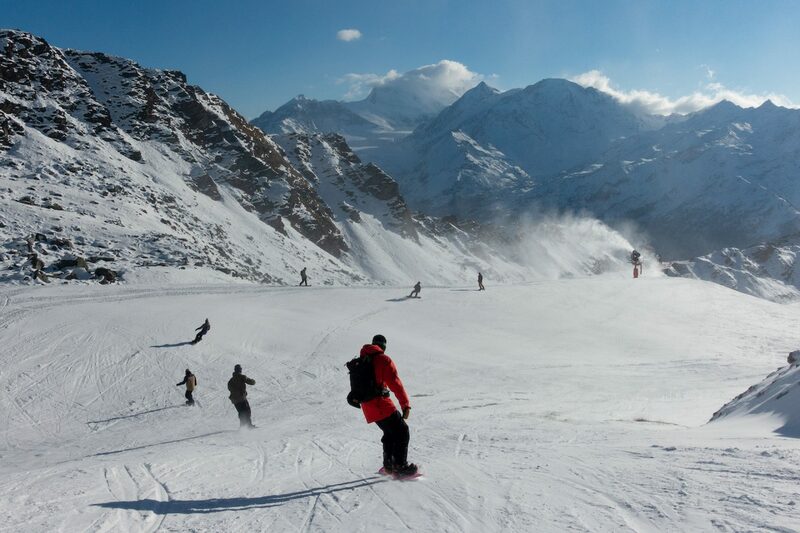 The Nidecker Group hosted a winter 19/20 sales meeting in Chamonix, France to discuss their strategies for next winter. 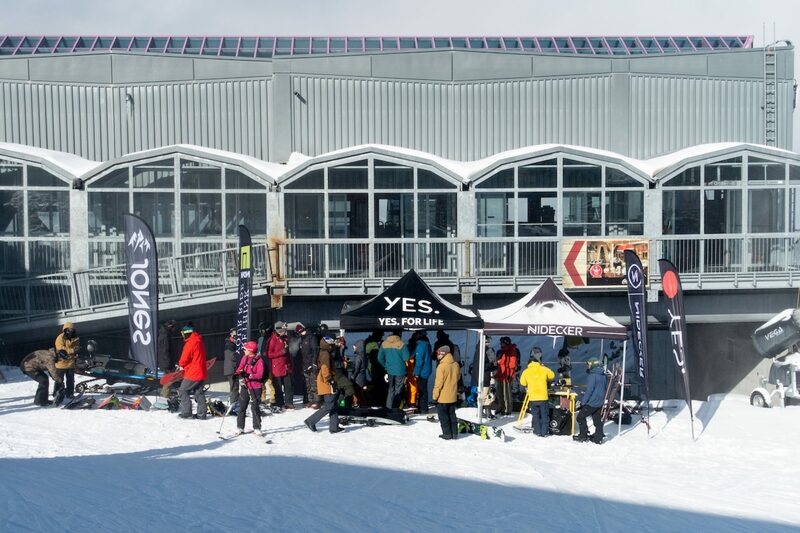 With over 130 snowboarders, distributors, agents, employees and athletes in attendance here is the event recap. 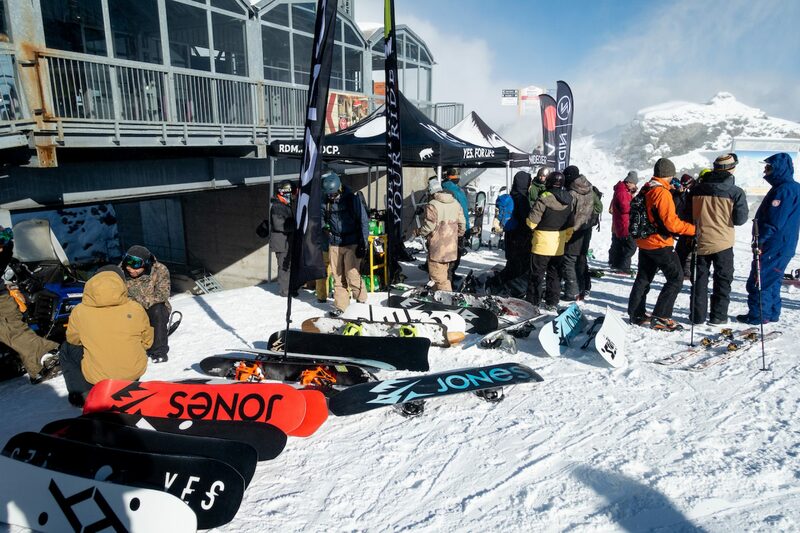 A few weeks ago, at the end of November, The Nidecker Group hosted their FW19/20 Sales Meeting in Chamonix, France, showcasing the Nidecker, YES., Jones, Now, and Flow Bindings snowboard brands. 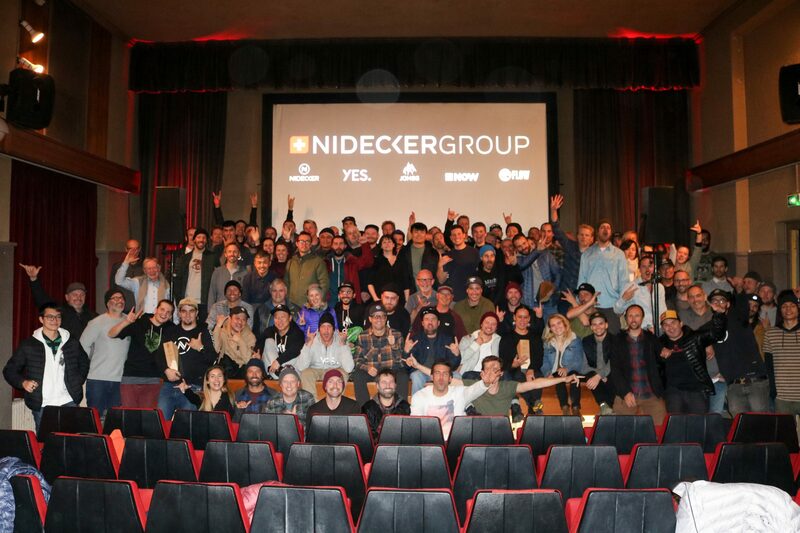 Over 130 snowboarders (distributors, agents, employees and athletes) from around the globe – 36 countries to be exact – met in Chamonix to discover the new collections and the Nidecker Group strategy and plans for the upcoming season. The FW19/20 Sales Meeting kicked off in Chamonix’s Cinéma Vox, where the 3 Nidecker brothers – Henry, Xavier, and Cédric – COO David Fernandez and CMO Thierry Kunz presented the Nidecker Group introduction to the entire global team. All of the Nidecker Group brands were presented during the week. Some highlights include the Jones brand presentation which was done by Jeremy Jones in person. He was particularly proud to announce that the brand has made major sustainable improvements in the past year, on all fronts. The Jones brand will be celebrating its 10th anniversary this year. 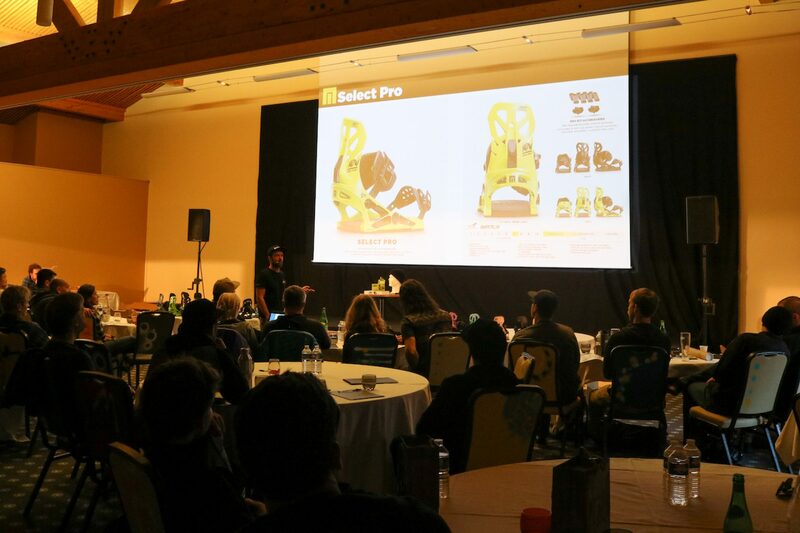 Nidecker was excited to introduce their new snowboard boot range, and presented the new generation models of the Ultralight and the Megalight. 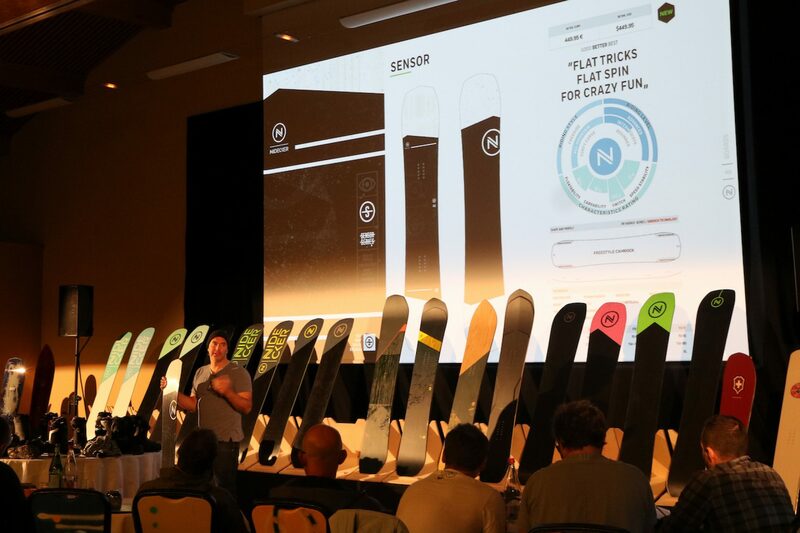 Flow Bindings showcased a new entry level snowboard binding, which they expect will draw a lot of attention and revenue in the coming seasons. The YES. 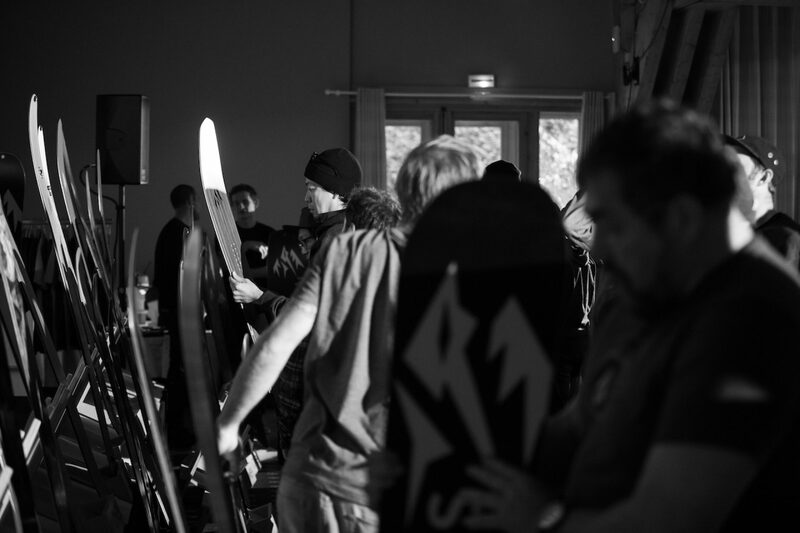 product range was presented by the brand’s founding fathers DCP (David Carrier Porcheron), JP Solberg, and RDM (Romain de Marchi). 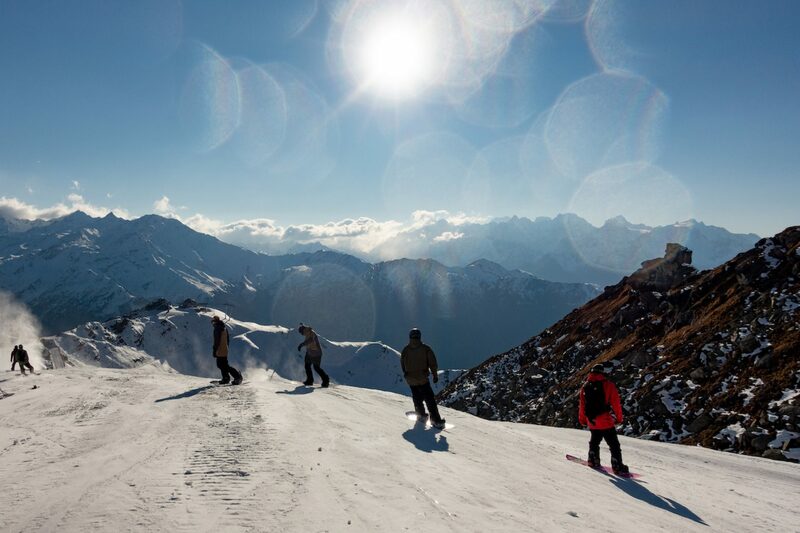 The collection has seen major innovations in terms of board development, including the new 20/20 board. 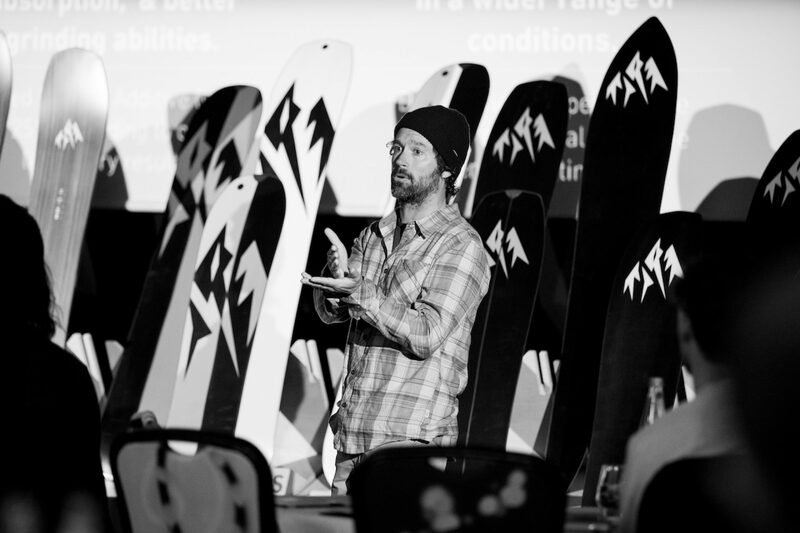 NOW Bindings was presented by former wildcat and brand lead JF Pelchat, who highlighted the inclusion of skate technology in the collection, and an upcoming collaboration with Captain Fin. 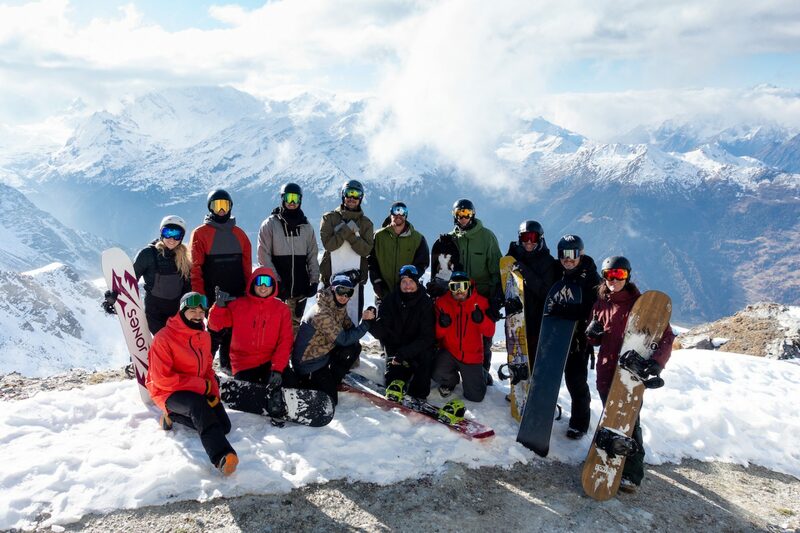 The 4-day meeting included a riding day in Verbier, Switzerland, which is the perfect way for all the teams, agents, distributors, and athletes to enjoy some runs and good times together on the mountain. 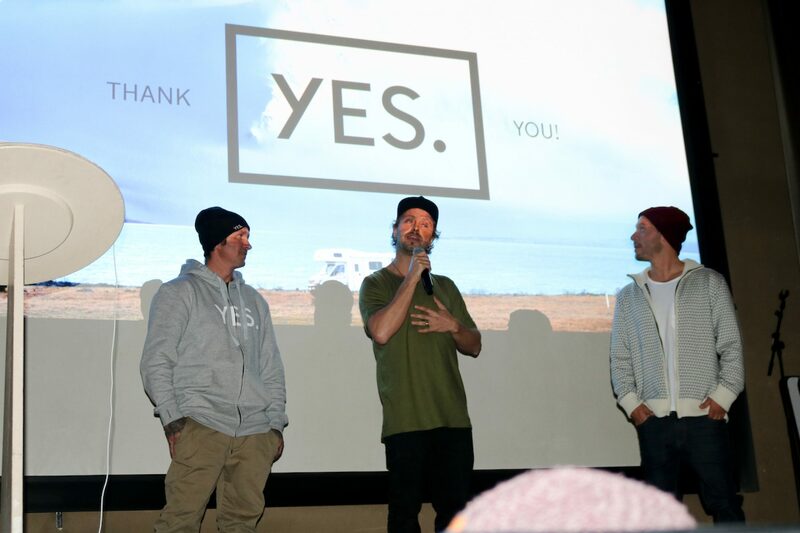 To end the exciting week in high spirits, the global employees were invited to a double-feature premiere at the Boardriders shop in Chamonix, including Mathieu Crepel’s ‘Shaka’ movie, and the world premiere of Shin Biyajima’s movie ‘Ikigai Atae’, which was produced by Travis Rice. 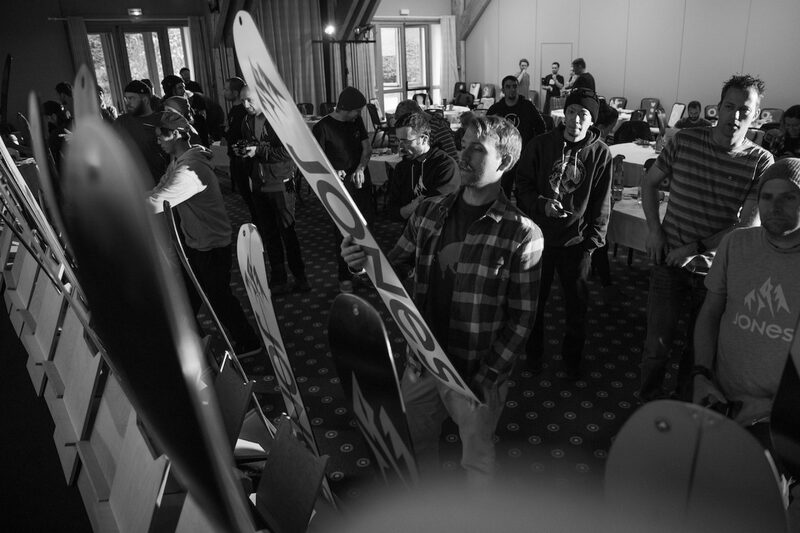 The good vibes continued as the guests were treated to a concert by pro snowboarder and local legend Jonathan ‘Douds’ Charlet’s band.